At a media event in Beijing organized by the Global Times and People’s Daily, China announced it will host the 11th World Wilderness Congress (WILD11) in late 2019! 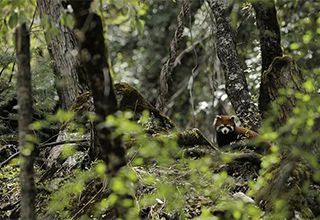 As China comes to terms with the high ecological cost of rapid industrialization, people around the world are also waking up to the fact that we are in the midst of an ecological crisis, the sixth great extinction. At this singular moment in Chinese and world history, China’s commitment to strengthen international leadership for the protection of wild nature through the WILD11 process promises groundbreaking opportunities for East-West and global coordination on conservation challenges. Joining the WILD Foundation as “Co-hosts” for WILD11 are the Global Times (of the People’s Daily, the largest media group in China) and the China Institute of Strategy and Management. “Co-conveners” of the program are Wilderness Foundation Global (Cape Town), the Paulson Institute (China and USA), and Ecoforum Global (China). Joining Chinese organizations in the WILD11 process are dozens of international experts who have committed to the programme and to achieving practical conservation outcomes through this process. These include: the International Union for the Conservation of Nature (IUCN) and its World Commission on Protected Areas (WCPA); the UN Convention on Biodiversity; Worldwide Fund for Nature (China and the Netherlands); Wild Wonders of China (WILD11 Conservation Photography Partner), Indigenous leaders from numerous cultures across the globe; Rewilding Europe; Tsinghuas University (Beijing); Aldo Leopold Wilderness Research Center; Sanctuary Asia (India); and many others. Vance Martin, President of the WILD Foundation, and leaders from the Global Times, People’s Daily, and the China Institute of Strategy and Management participate in the January 20, 2018 announcement that China will host the 11th World Wilderness Congress in Beijing 2019. 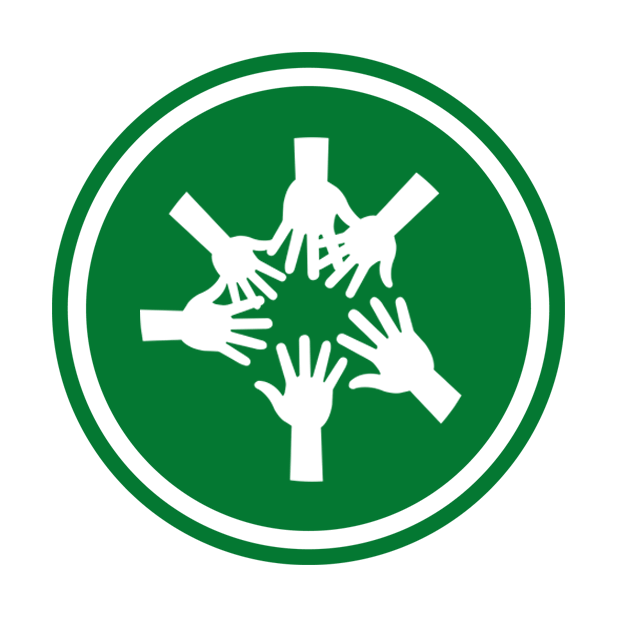 Established in 1977, the World Wilderness Congress has a reputation for inclusivity and practical results as it advances international coordination on the protection of wilderness that also meets the needs of human communities. As the world’s longest-running, public, global environmental project and forum, it has convened on 10 previous occasions, most recently in Spain (WILD10, 2013, Patron Queen Sofia) and in Mexico (WILD9, 2009, Honorary Host President Felipe Calderon). Harnessing the power of cross-sector collaboration, the World Wilderness Congress involves leaders and citizens from government, business and finance, science, Indigenous and contemporary communities, culture and communications, the humanities, and the arts. 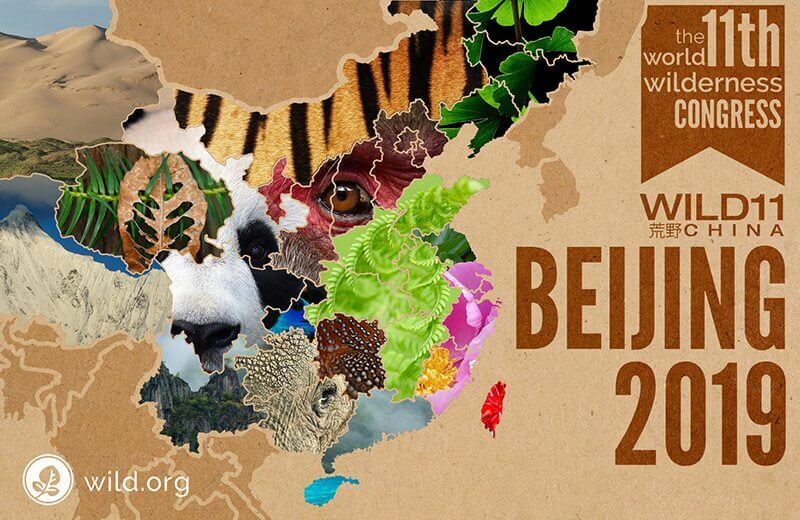 With China as the 11th Congresses host, WILD11 promises to broaden interest and engagement in the conservation of wilderness and spark new opportunities for solutions that sustain nature and strengthen human well-being well into the future. 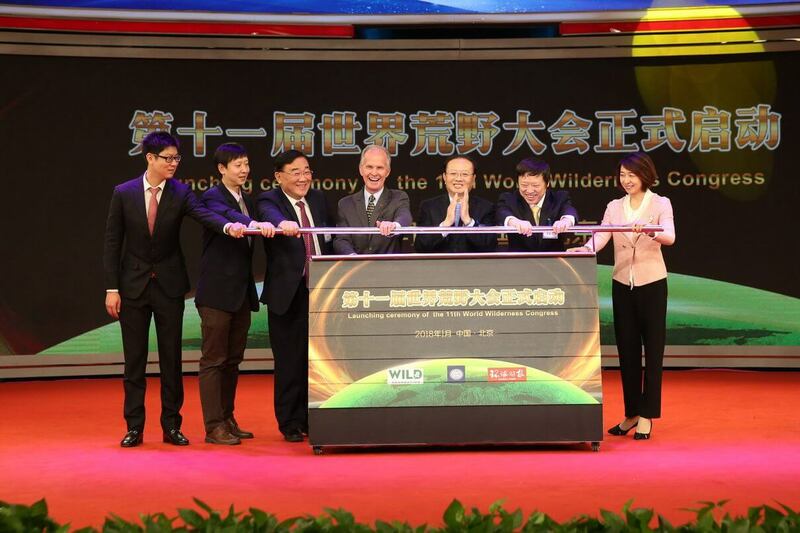 As the Chinese and international Secretariats are created, details will be formulated on both the lead-up events and the exact dates, goals and programme of WILD11 itself. Preliminary information and the channel to become involved is available at www.wild11.org. XiTED, decades in the making! another great World Wilderness Congress success. Heartfelt congratulations to you my friend !! Hi Vance you and the WILD Foundation team have once again rallied world leaders in environmental coservation for what is going to be another effective voice in saving our beleagured wilderness, wildlife and indigenous cultures. Bravo Vance! Your leadership is amazing! All the best .